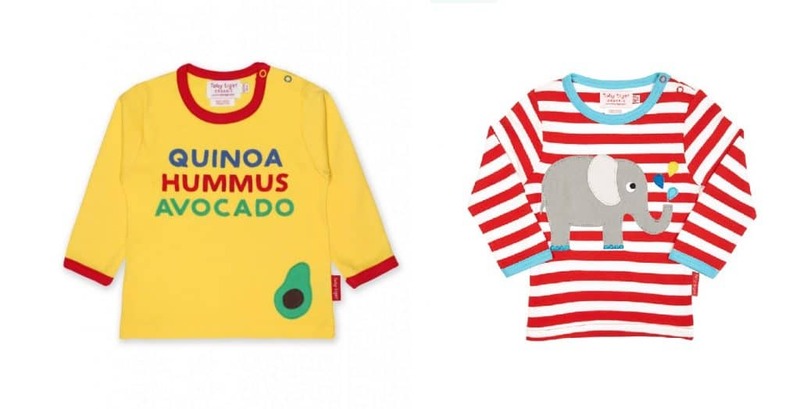 I’ve written before about the importance of shopping ethically, but what if you’ve got kids? 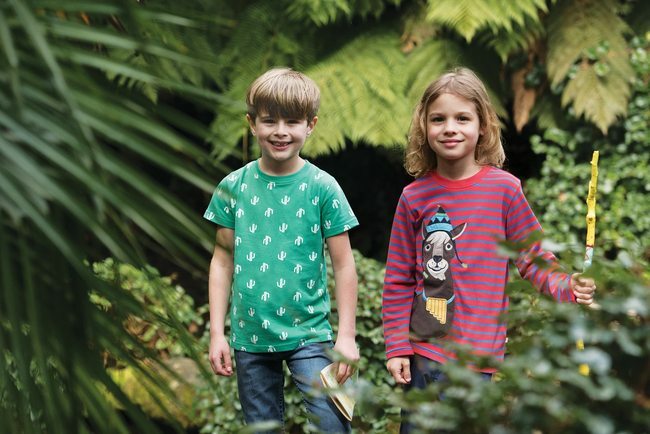 Never fear, there are loads and loads of great companies out there making some fantastic ethical kids clothing. 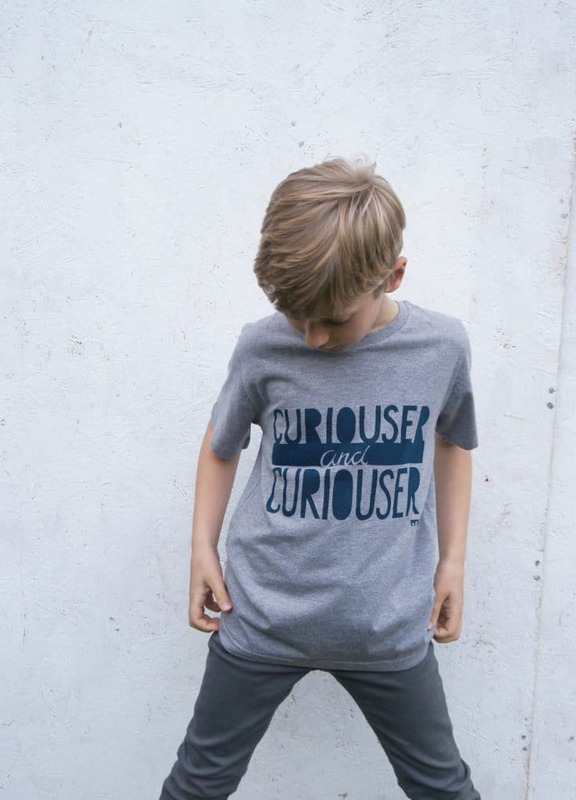 Hope you enjoyed this ethical kids clothing round-up. 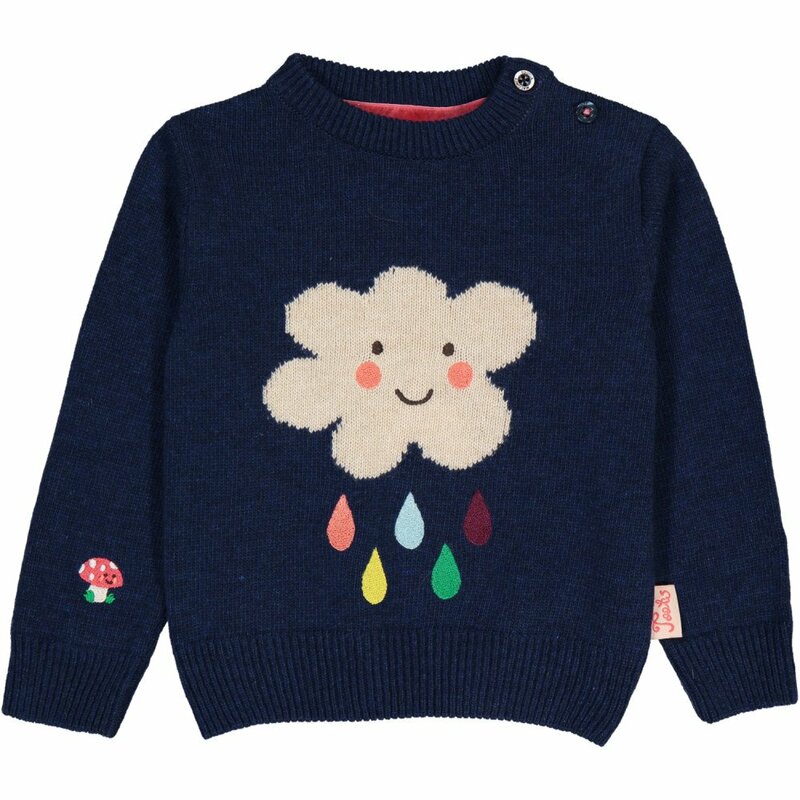 Some of these pieces, especially the Toots MacGinty and the Boys&Girls stuff, is gender neutral so make great hand-me-downs if you have younger kids or are planning for future kids. 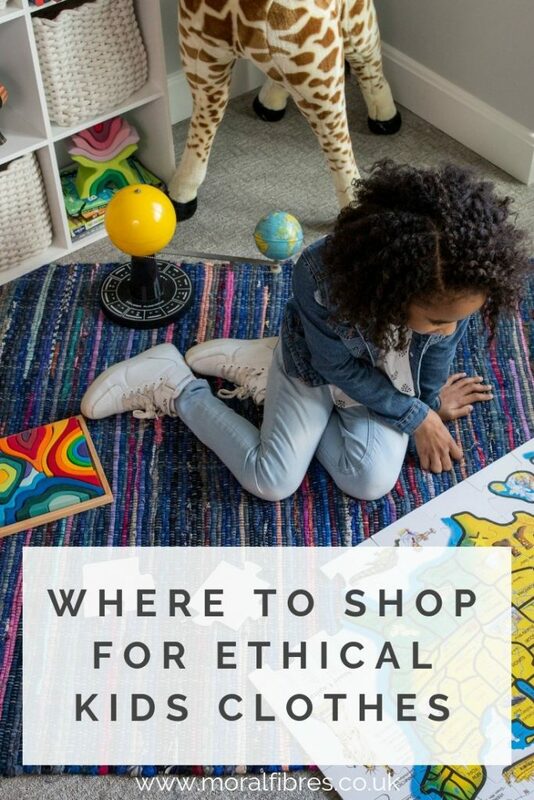 ps:If you’re also wondering about ethical shopping on the high street, then if you missed it, here’s an ethical guide to the high street. Main image from Tootsa MacGinty.